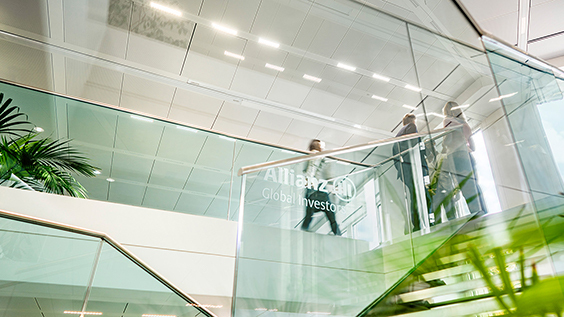 Allianz Global Investors is one of the world’s leading active investment managers. Understanding our clients’ needs in order to act to their best advantage is embedded in our business, using our insightfulness to partner with clients and to drive performance. 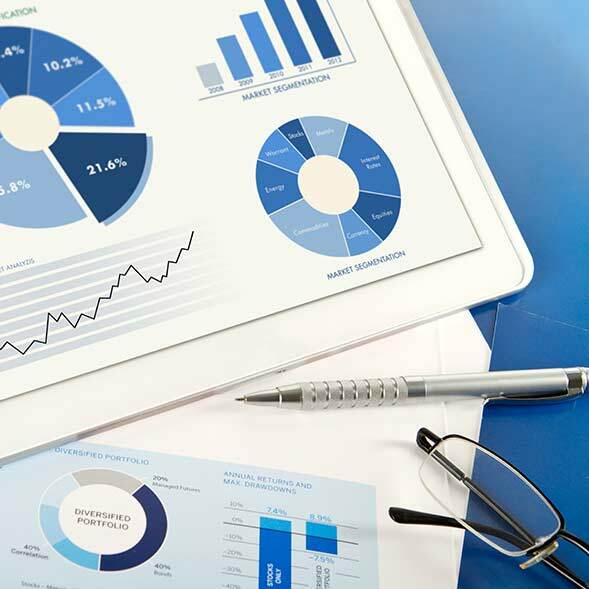 Allianz Global Investors reverts to different investment platforms, each with individual investment philosophies and processes, which cover all important regions, asset classes and investment styles.